We are the proud to announce a couple of new additions to our motor fleet. 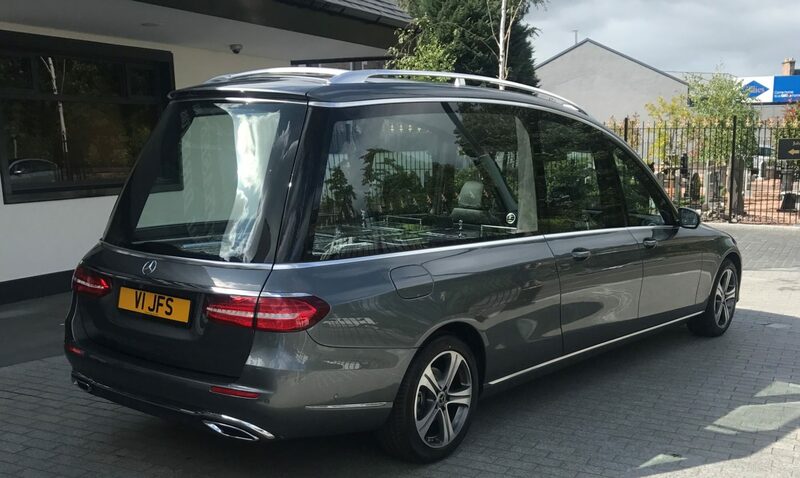 We have just taken delivery of a stunning brand-new Mercedes hearse and limousine, especially built for us by Duffy Coachbuilders in Dunkalk, Ireland. Based on the new Mercedes E-class, and fitted out to our exacting specifications, they provide the comfort, luxury and elegance that you and your loved ones deserve. 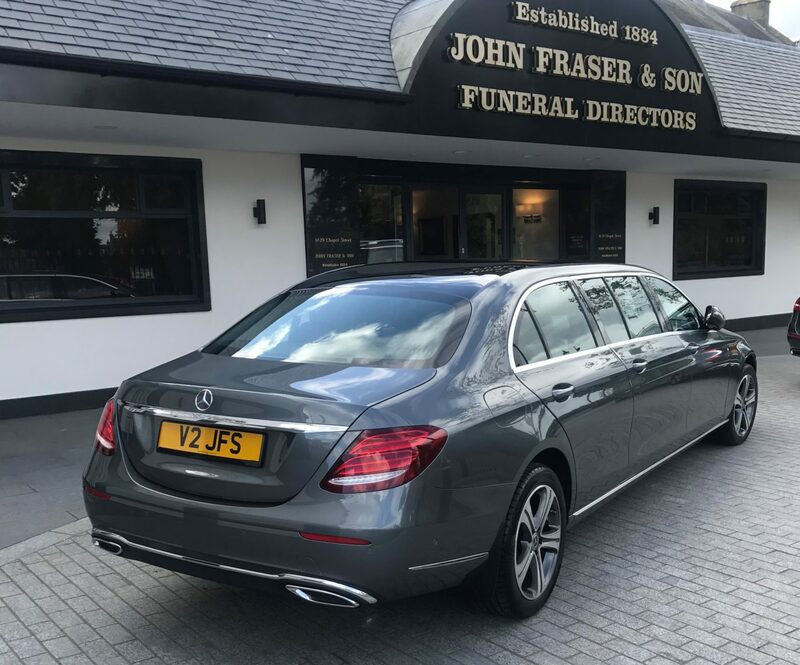 These new vehicles are an addition to our existing fleet of limousines, saloon cars and a hearse, giving us – and our clients – more choice and greater flexibility when it comes to transport arrangements. Our clients tell us how much they love our stylish silver fleet, and we are inclined to agree – they do look rather smart. And they are distinctive, too - we are the only funeral director in the Highlands to have deviated from the traditional black.